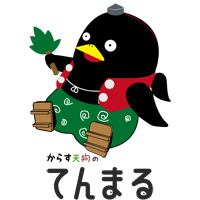 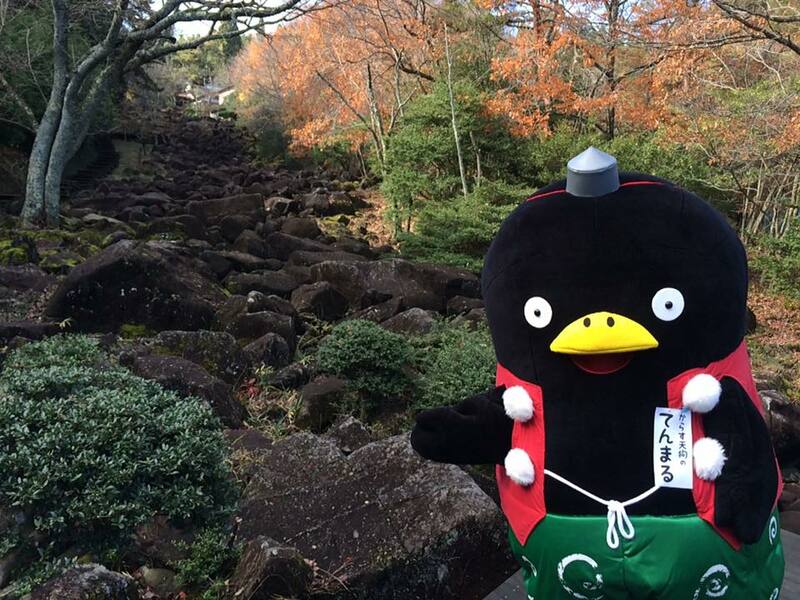 It is said that ”Karasu Tengu” has lived in Mt.Kono of Yamazoe since long ago. 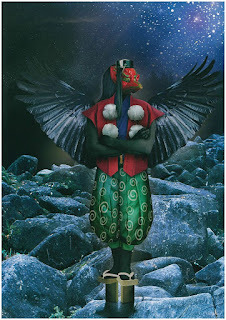 Tengu has been known as a messeger of God or a ghost through the ages. 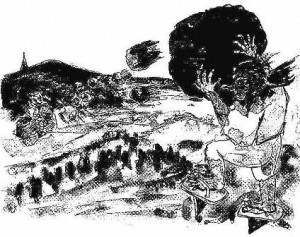 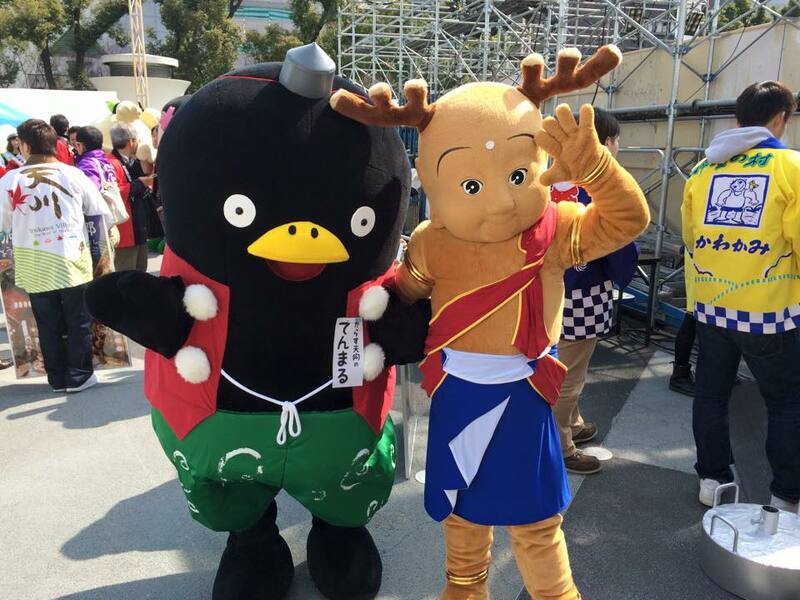 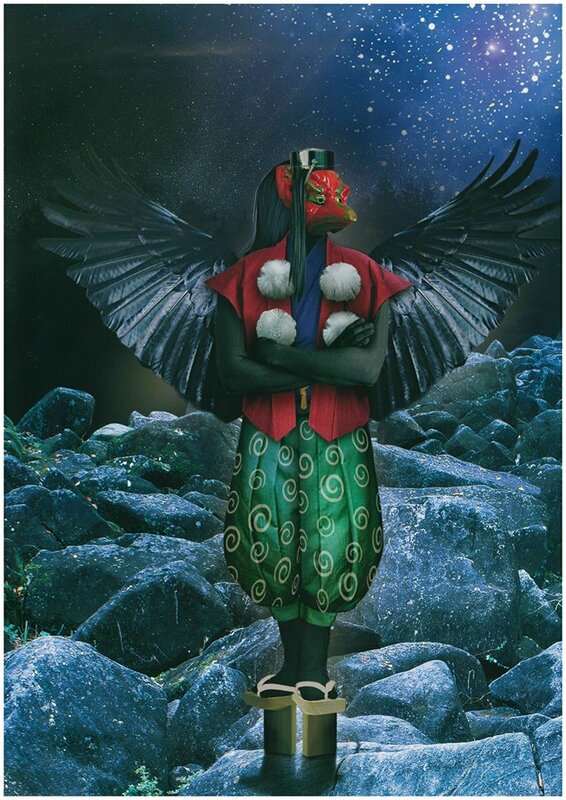 According to the legend, Tengu of Mt.Kono fought with Tengu of Iga. As a result, it is said ”Nabekura-kei” which is the valley where black rocks gathered was made.